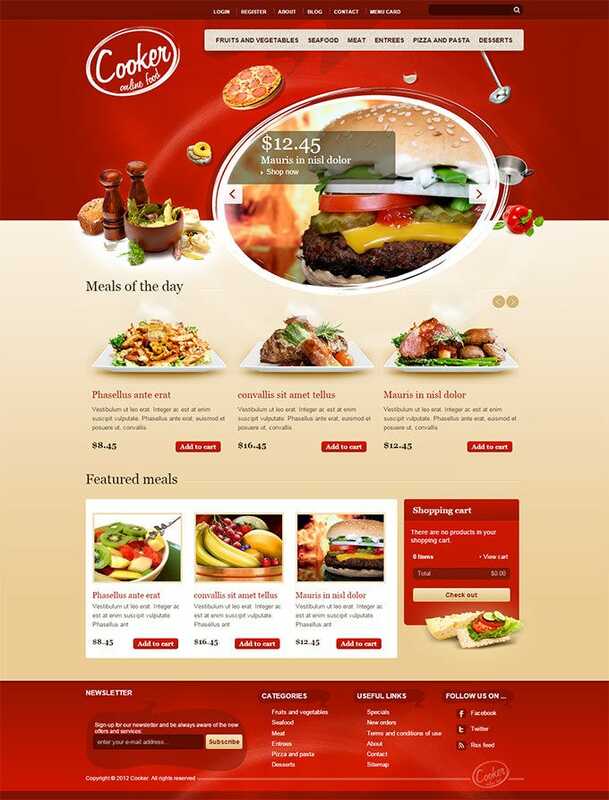 Drupal has gradually become the universal favorite for creating restaurant and café websites. 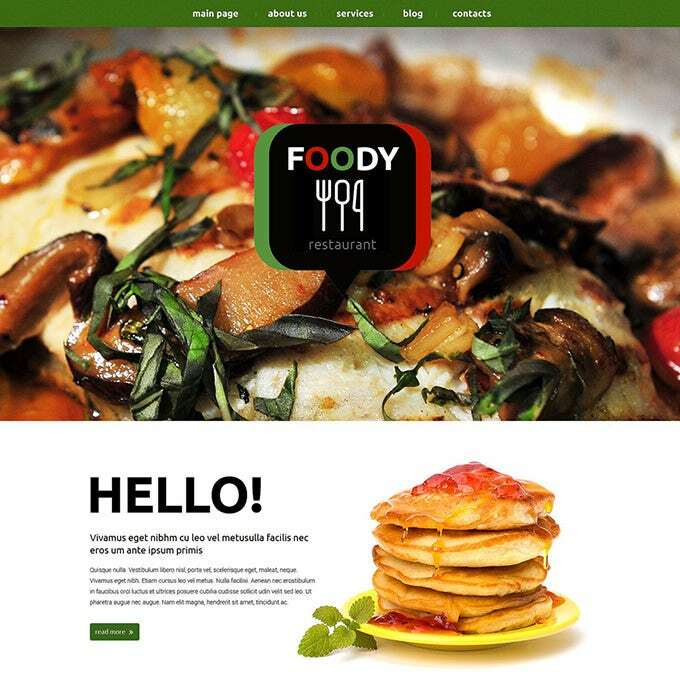 These Drupal themes are mostly Bootstrap based which makes them extremely amicable to adjustments and major modifications. Usually one can find a wide range of shortcodes which are supported without any fuss. So one can add and remove plugins as one wishes or needs. 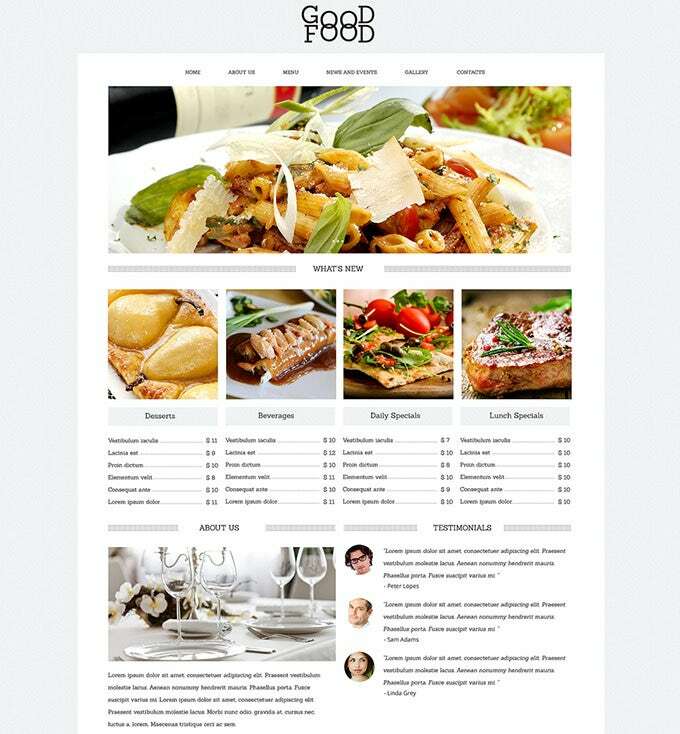 You may also visit Drupal Restaurant Templates. 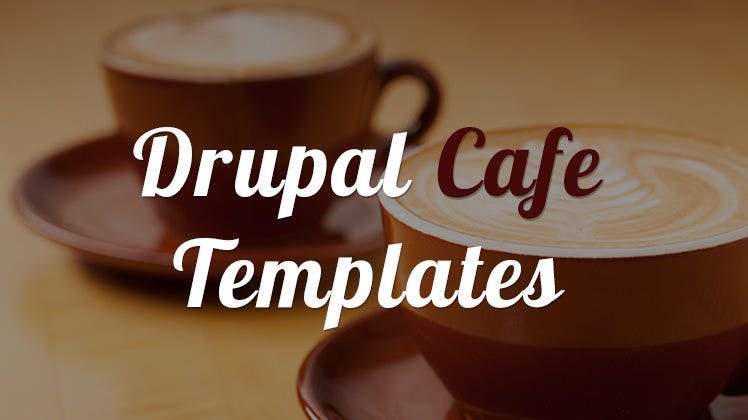 One can create anything from a reservation database to an online menu for his/her cafe using these Amazing Free and Premium Drupal Themes for Café. Do not forget the omnipresent tech support that Drupal provides for all the downloaders to help set up their new website. 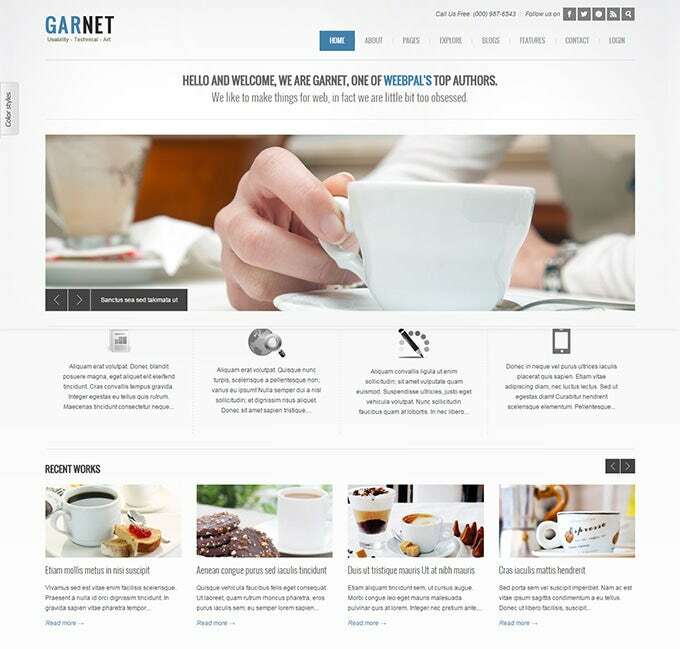 You may also visit Best Drupal Website Templates. 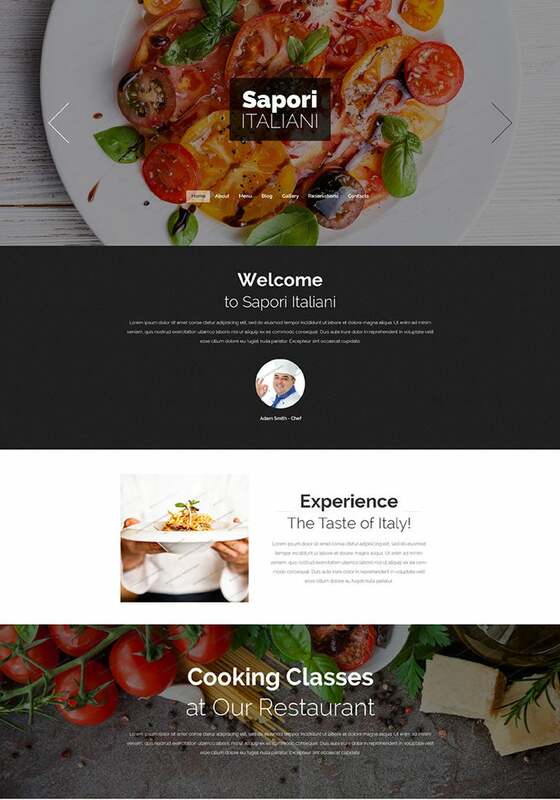 To start with, these themes should be any developer’s first choice because they have multiple preset layouts, colors and designs. 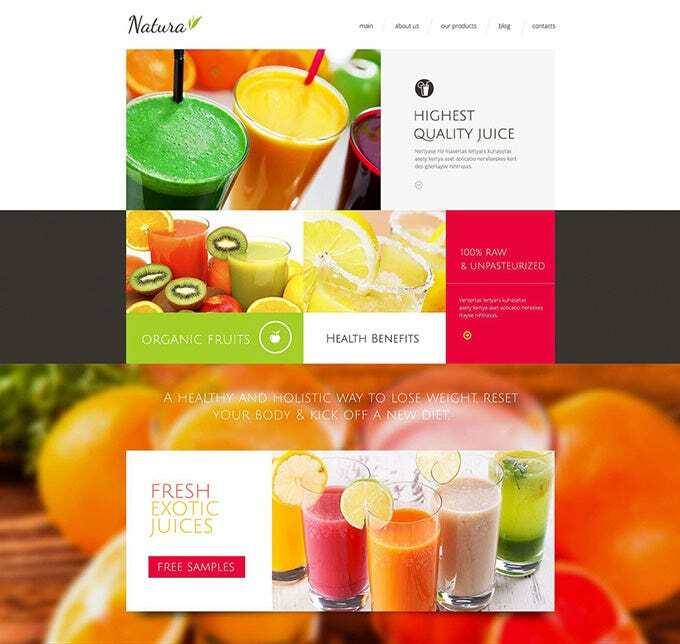 Secondly, these themes are also completely responsive which ensures that anyone can access the developed websites from any device from any place, any time. 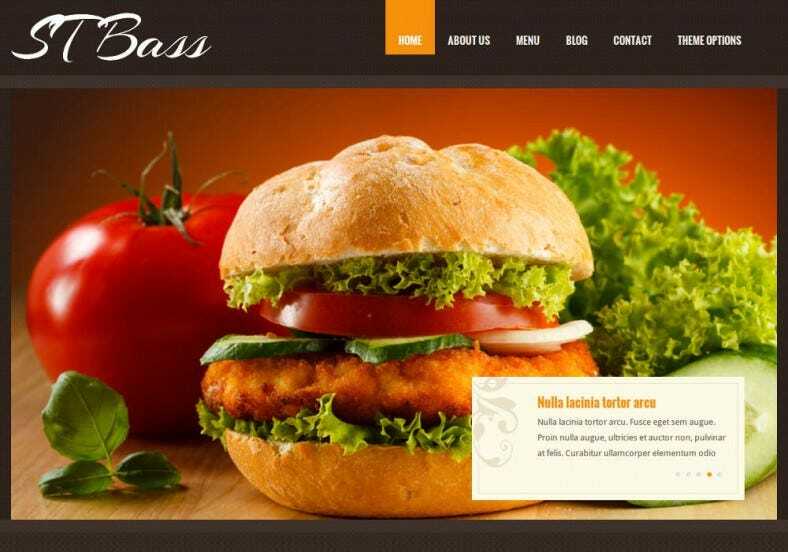 Inclusion of MD sliders and Ajax sliders make them classy and sophisticated for any modern day website template and theme. 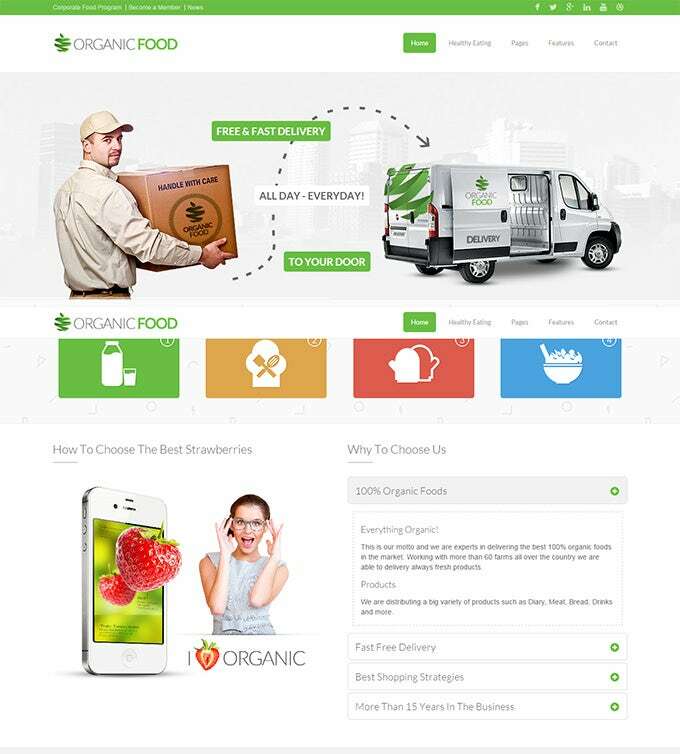 One can choose between boxed and full width layouts either for specific pages or for the entire website. One can expect cross browser support and of course, SEO friendly aspects which will undoubtedly increase footfalls. These themes can be downloaded for free without any hassle of licensing agreements and overhead modification charges. 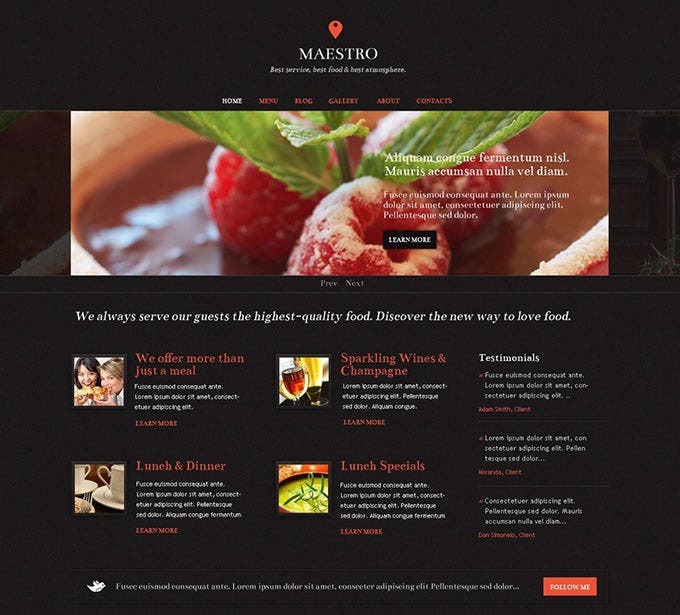 All the premium features are included in the free versions of the themes. 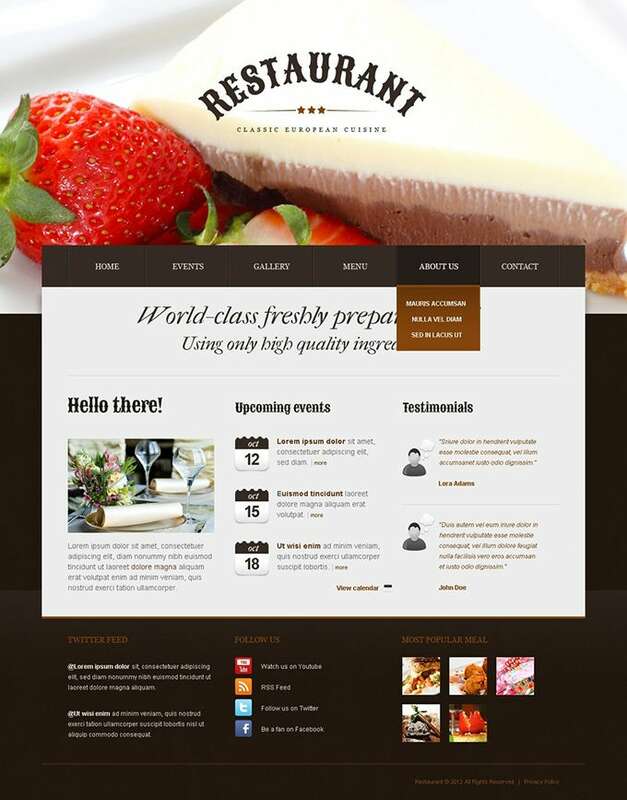 These Drupal Themes for Café are the best compared to any contemporary café or restaurant themes. 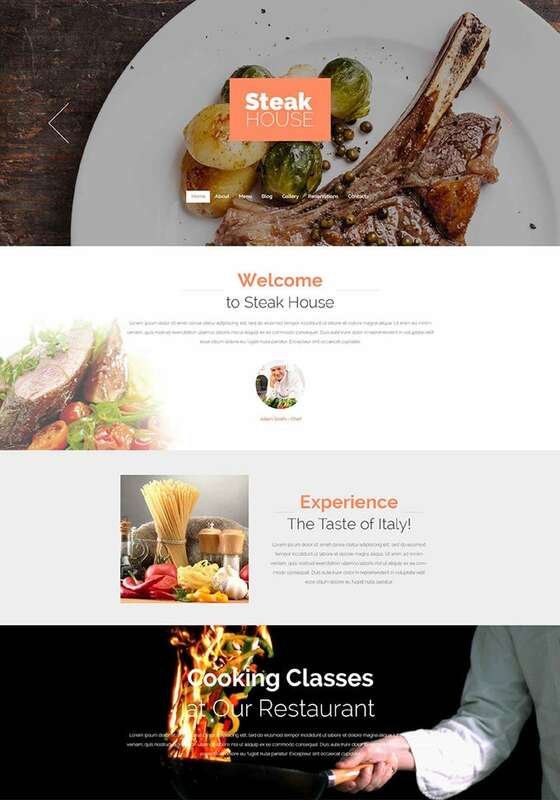 You can also include modules for advanced booking, payment and gift card options in your website by including HTML/CSS3 shortcodes, which will integrate the plugins seamlessly with your website.